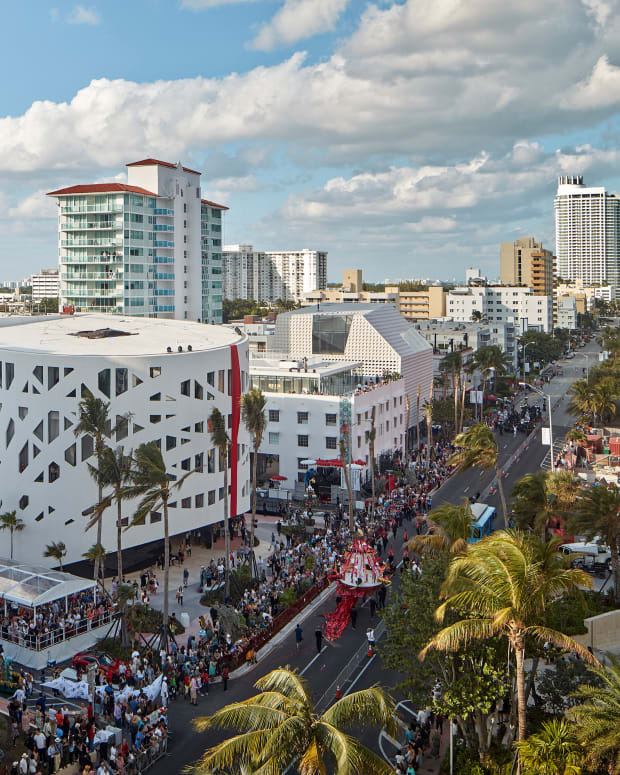 Winter Music Conference will take place March 25-28 at the Faena Forum, Miami Beach. Winter Music Conference has announced the first round of 2019 media and brand partners. Getting a serious revamp in 2019, a lot of dance music media companies are signing on as partners for WMC (including Magnetic Magazine). 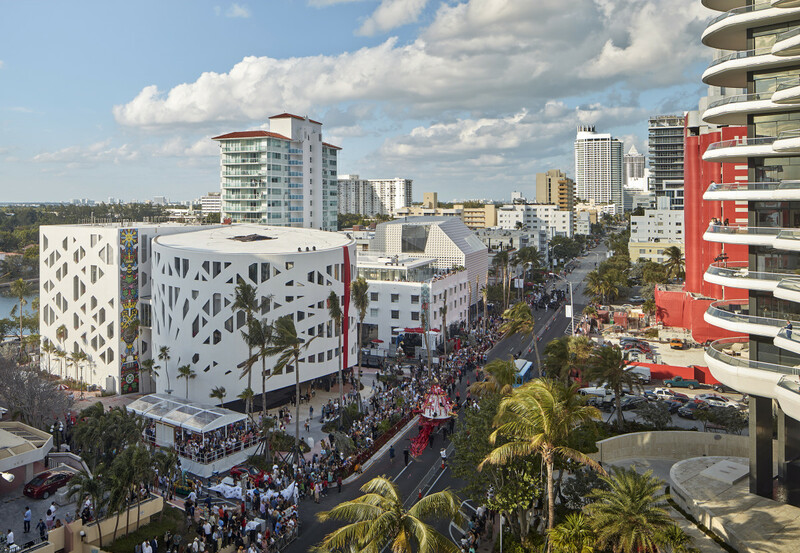 In addition to that, a large list of music, tech and even apparel brands have partnered with WMC next March. WMC has also announced some initial programming for both the Access and Industry badge holders. The full announced list of media companies are: The Verge, The Recording Academy/Grammy.com and MusiCares, Mixmag, Billboard Dance, Attack Magazine, Data Transmission, EDM.com, DJ Mag Asia, Belgium, France, Latin America, Switzerland and UK, Magnetic Magazine + others to be named. The brand partners include labels, management companies, sync licensing companies, digital music retailers, clothing companies and more. The full list of brand partners are: Anjunabeats, Anjunadeep, Armada Music, Astralwerks, Beatport, Big Beat Records, Circus Records, Deadbeats, Deckstar, Dirtybird, Discogs, Enhanced Music, Geffen Records, Gud Vibrations, Hooke Audio, I AM POP, Involved Management, IO Music Academy, Jamstik, Jamvana, Little Empire Music, MB Management, Metapop, Mixcloud, Monstercat, Nervous Records, Point Blank Music School, RAM Records, RCA Records, Red Light Management, Rumpl, Russell Athletic, Scratch DJ Academy, Seven20, SoStereo, Spinnin Records, Splice, Sunski, Symphonic Distribution, TOPO Designs, Traxsource, Ujo Music, Viberate.com + more to be announced. Winter Music Conference has also announced some initial programming for both Industry badge holders and the Access badge holders. Industry badge holders are only available for those in the business and are given out to those who apply (which can be done here) and access is available to anyone. 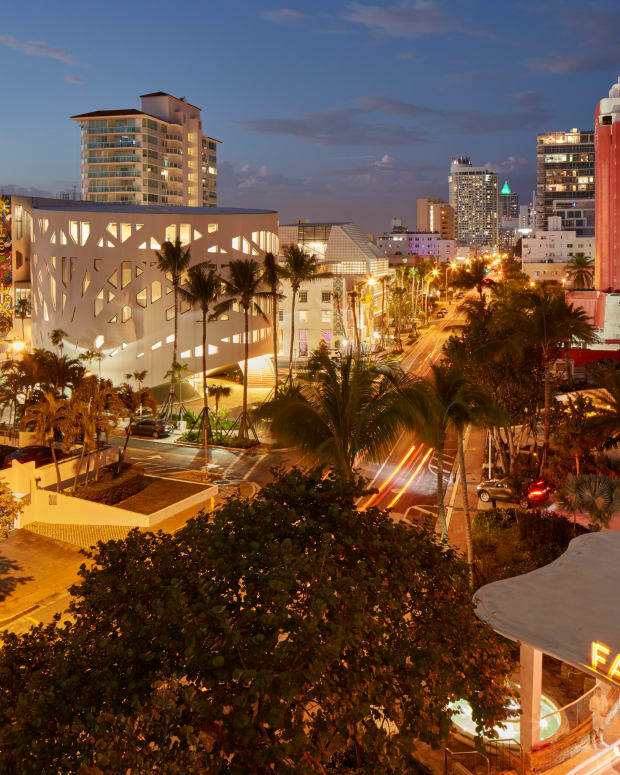 Winter Music Conference will take place March 25-28 at the Faena Forum, Miami Beach. Head to the website to register and get your badges now.